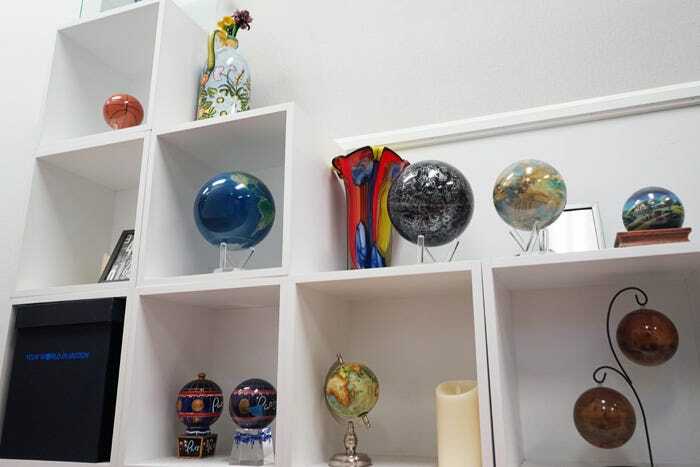 Did you know that we have a showroom? 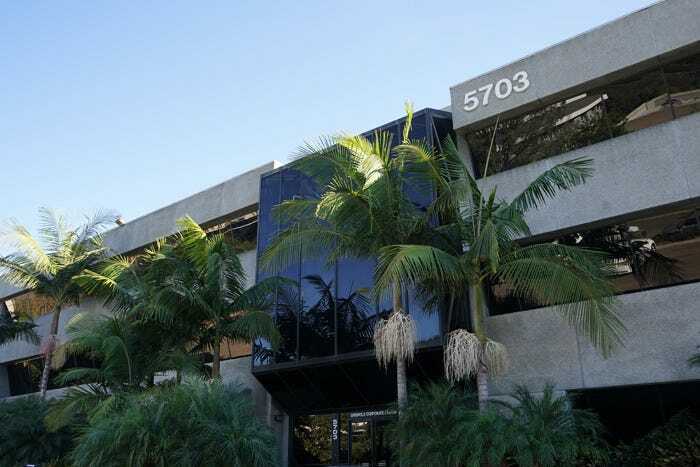 Although MOVA is an expanding global business in Europe and Asia, our main office is actually headquartered in sunny San Diego, California. 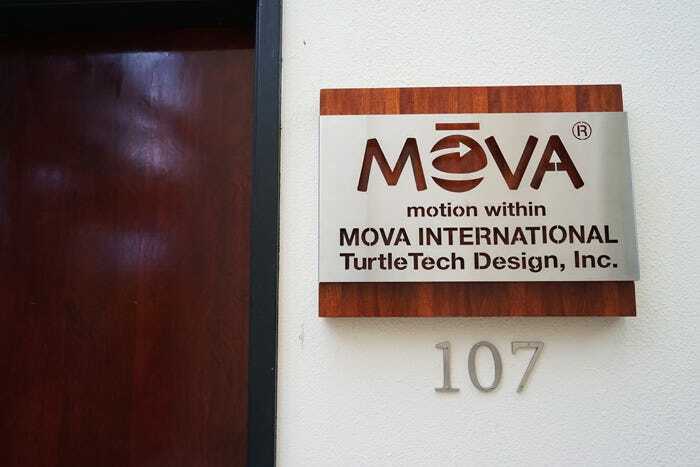 We thought we’d give you a brief tour of our MOVA showroom. 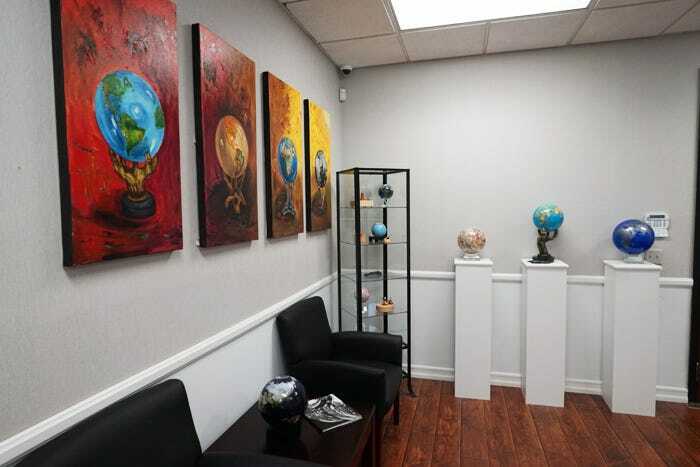 Our showroom area is decked out with our rotating MOVA products – prepare to be mesmerized. 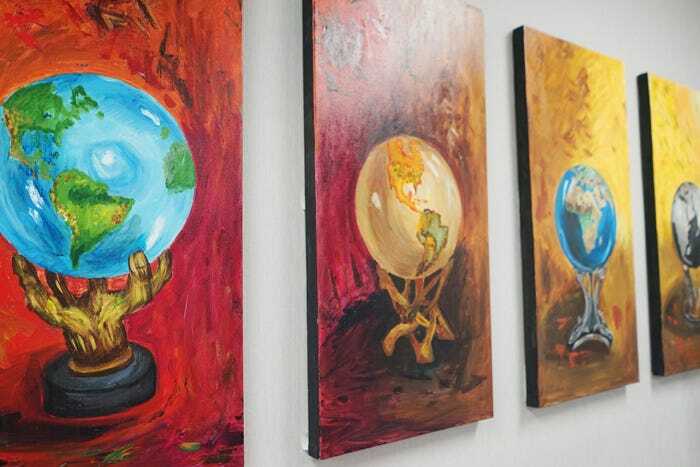 These beautiful wall decor were painted by Lisa Underdal, a friend of the company. 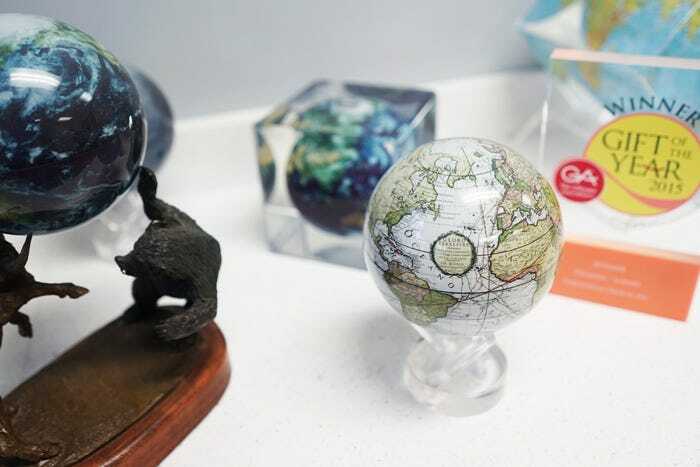 We often test different variations of our products on site and send our findings back to the design team. 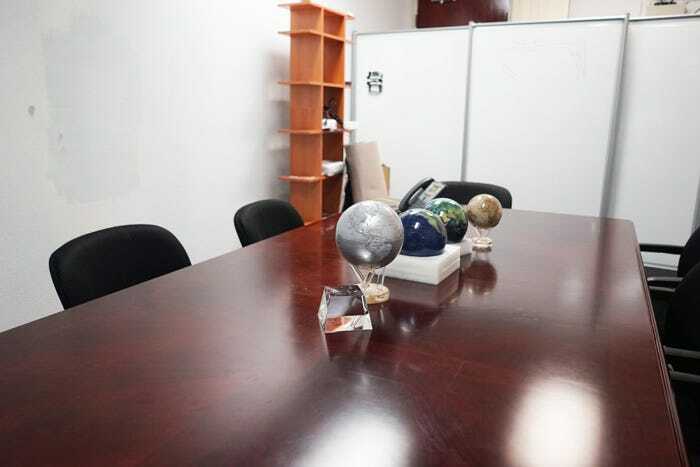 Our meeting room, where we meet to discuss new products and ideas. 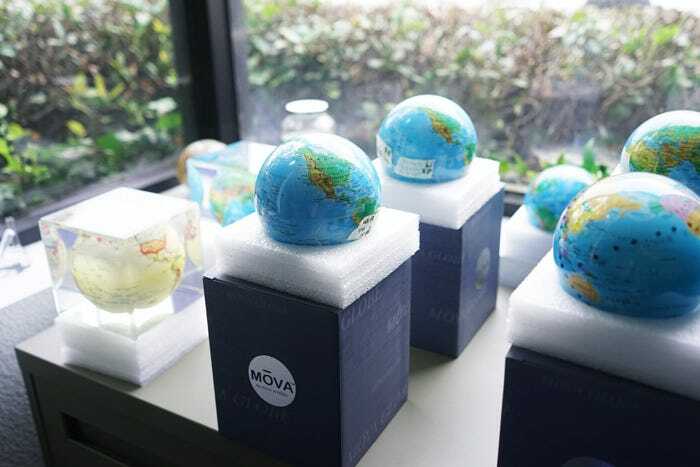 Old, current, and prototype MOVA Globes on display – we often decorate them with various home décor items for inspiration. Let’s head outside the office. A view of the building where we’re located. 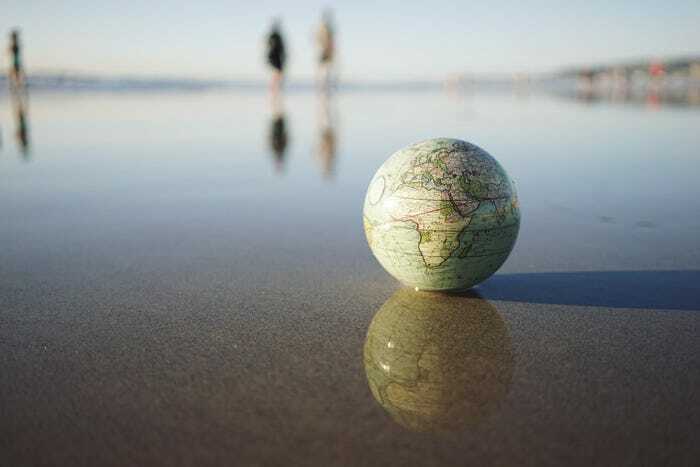 San Diego is famous for its sweeping coastline and beaches – here’s our Green Cassini Terrestrial MOVA Globe at Mission Beach. 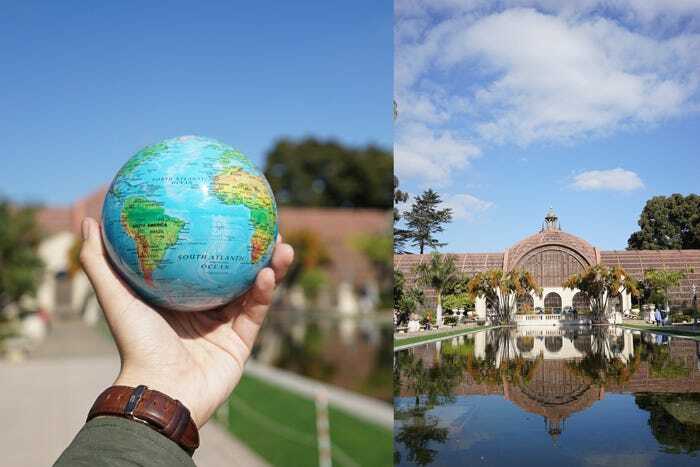 Balboa Park is San Diego’s popular urban cultural park and a great place for us to take pictures of our products. 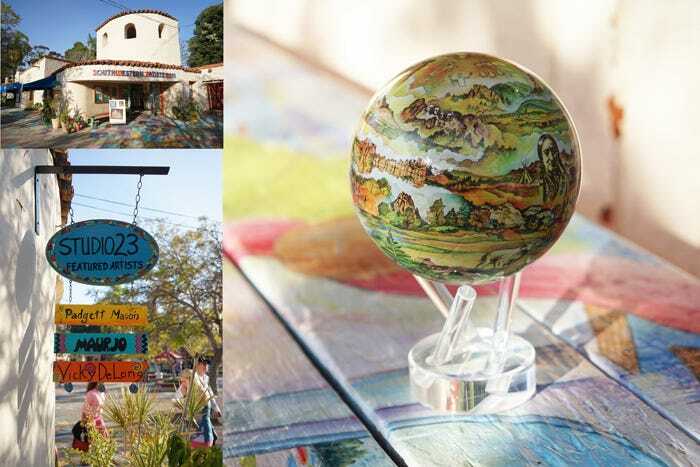 The Spanish Village Art Center, an attraction at Balboa Park, is a historic working studio featuring over 200 local artists. 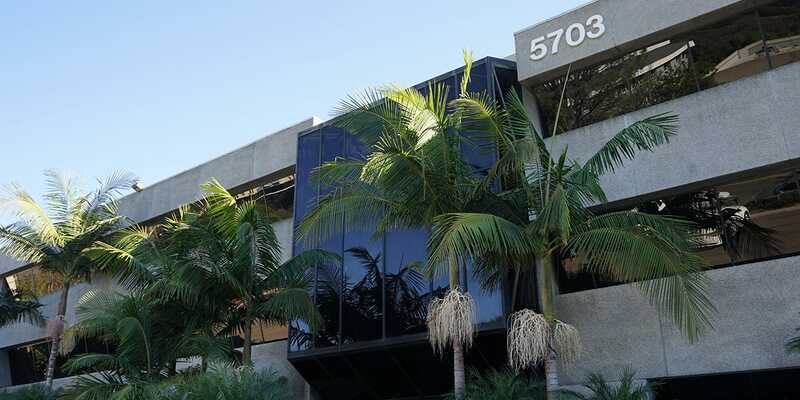 The next time you venture to San Diego, feel free to drop by our office! 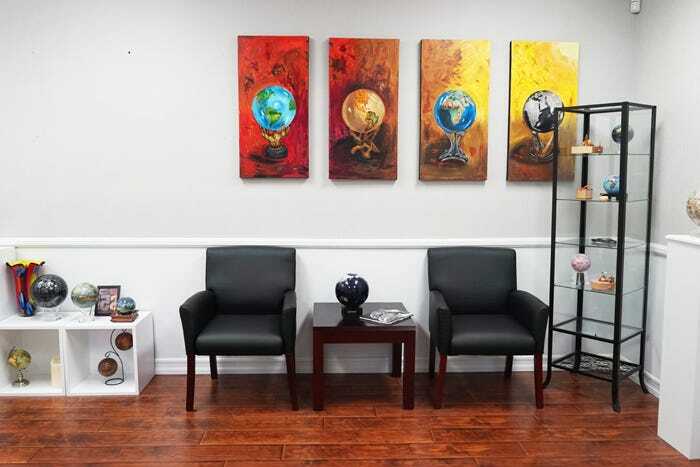 We are located at: 5703 Oberlin Drive Ste 107, San Diego, CA 92121.